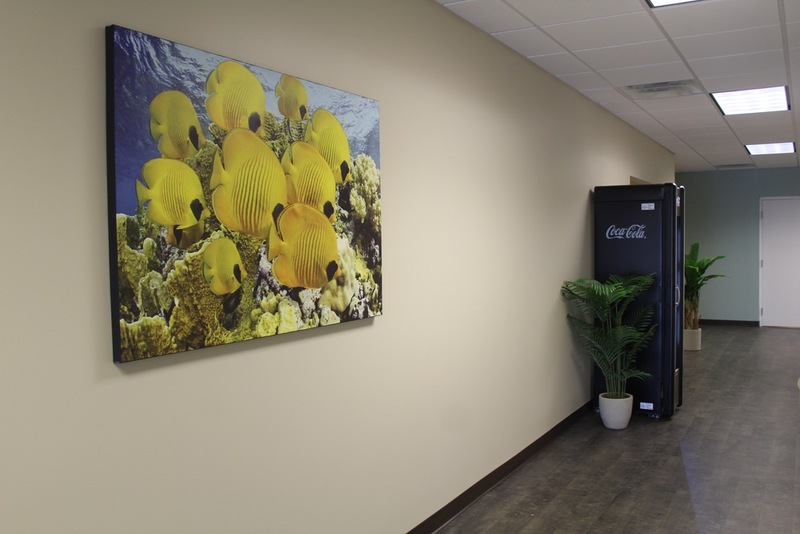 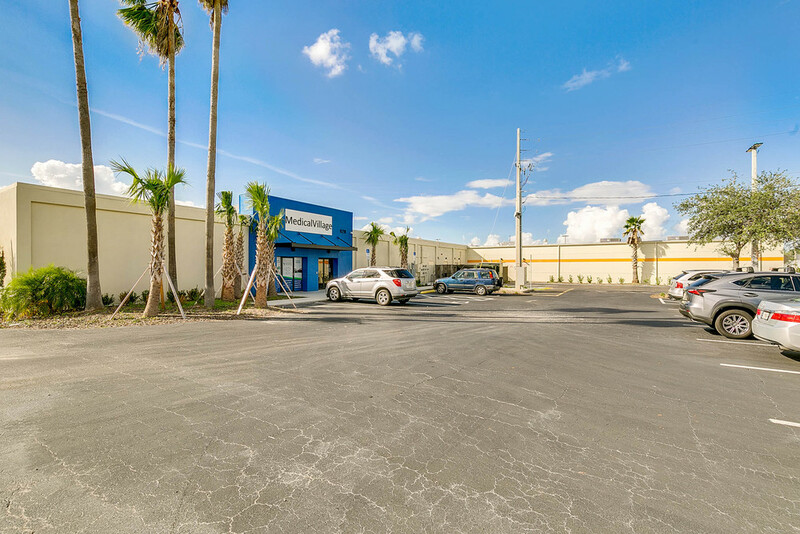 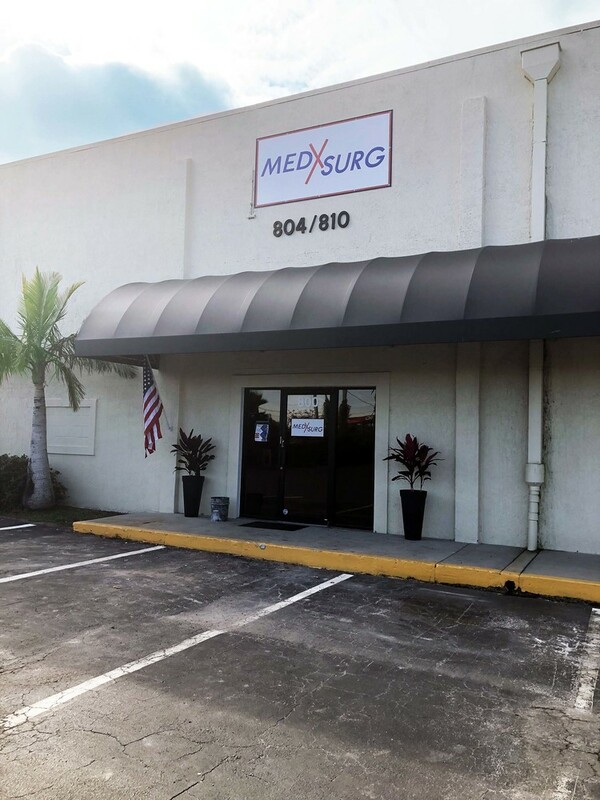 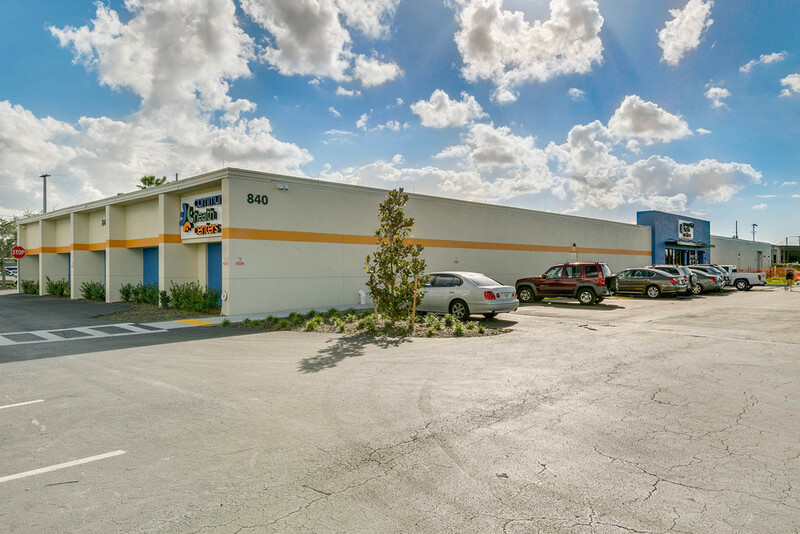 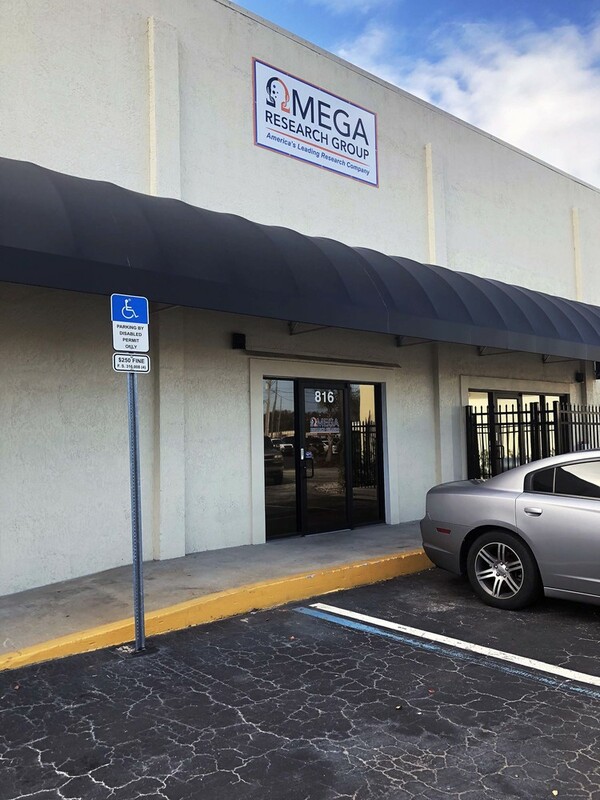 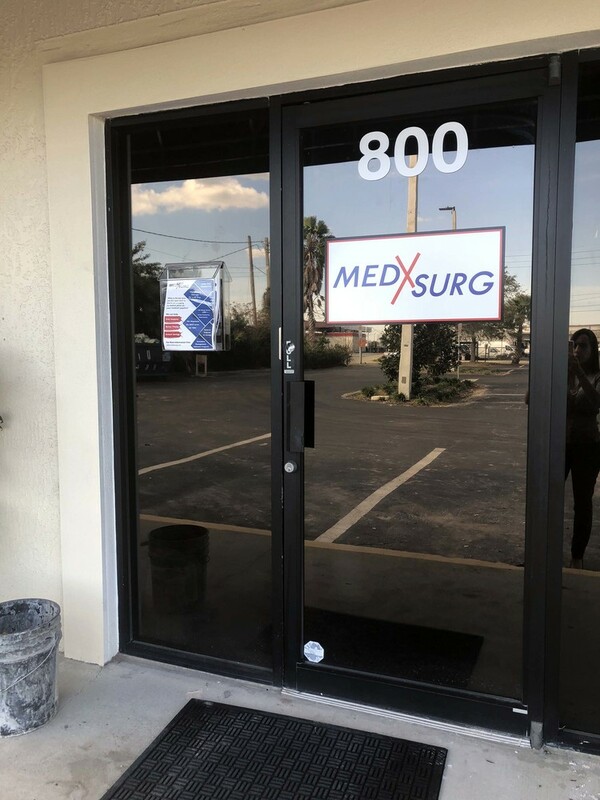 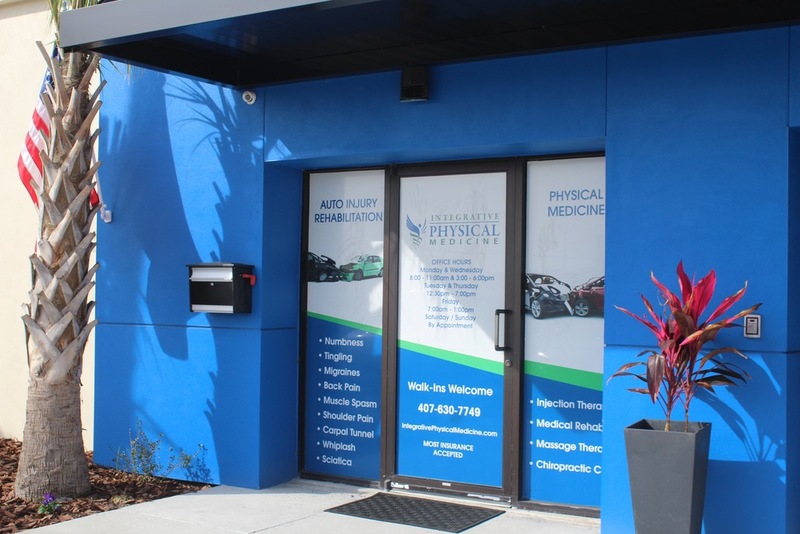 Great Opportunity to own a NNN Investment Medical Office Building in the booming market of Orlando, Florida. 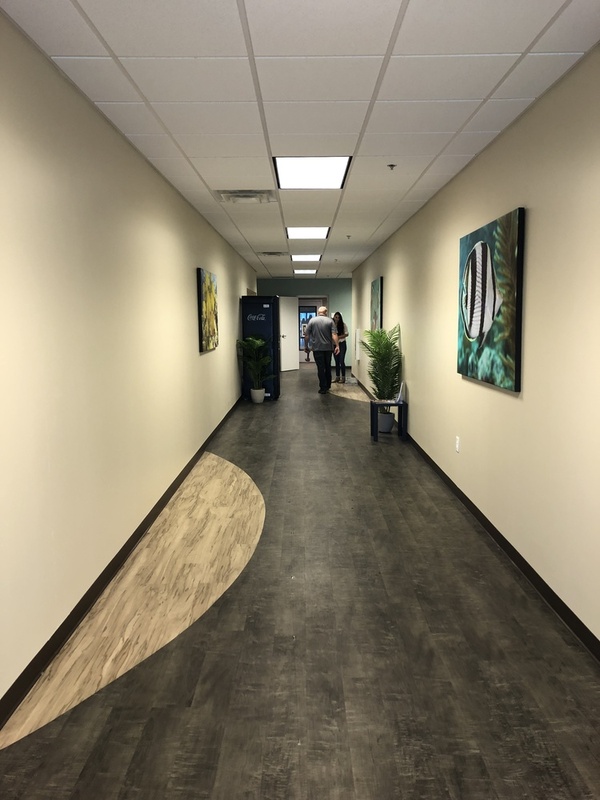 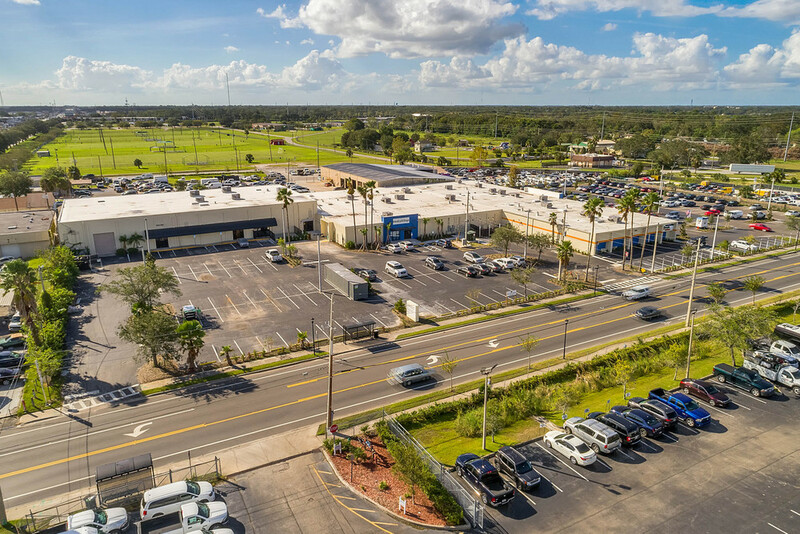 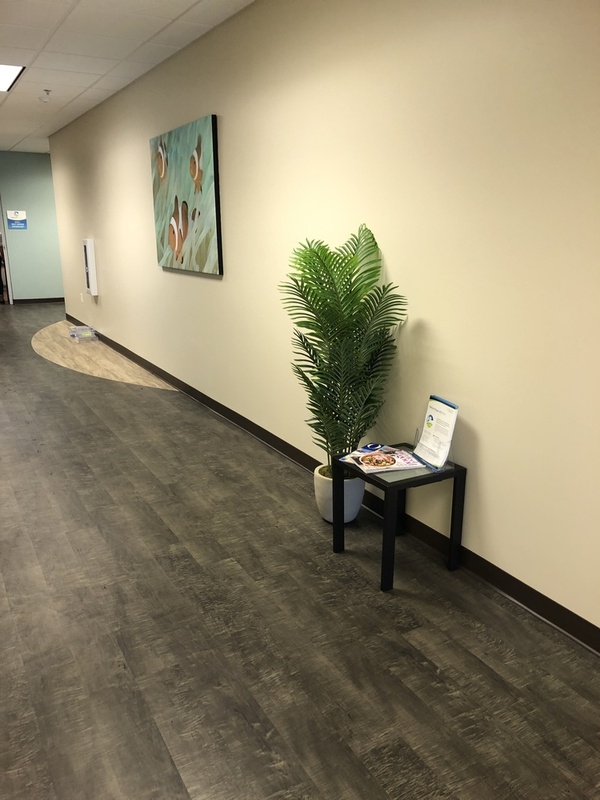 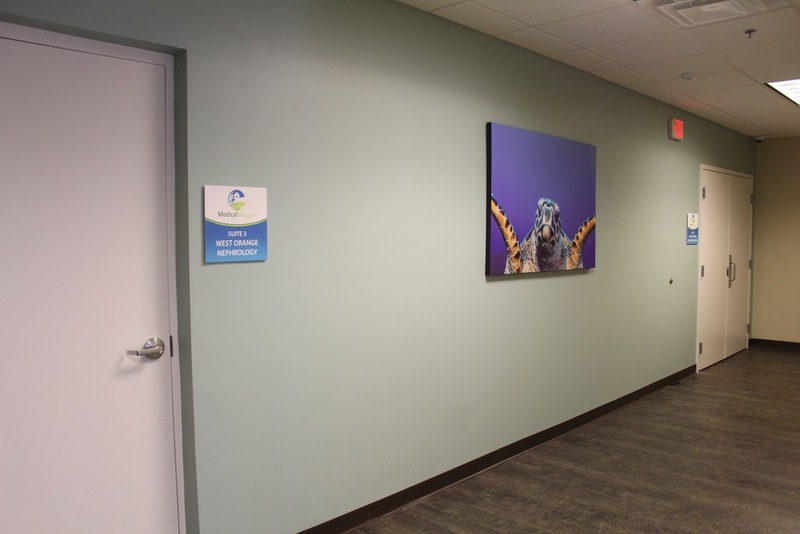 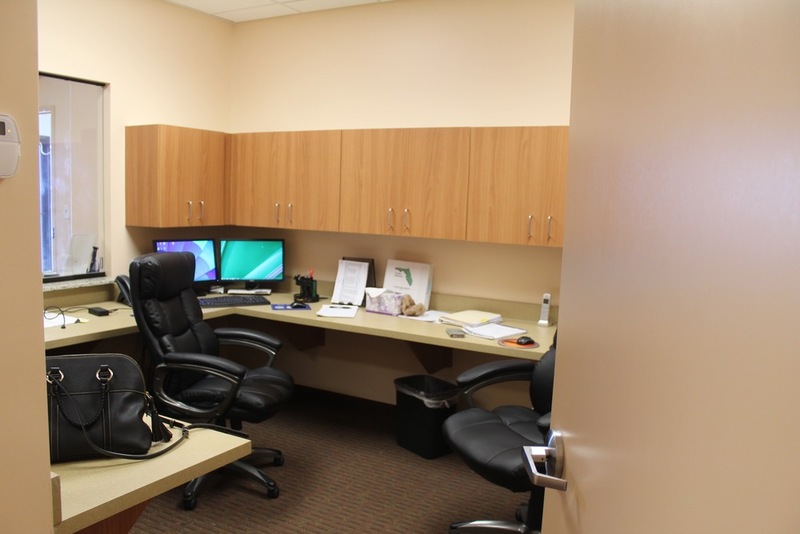 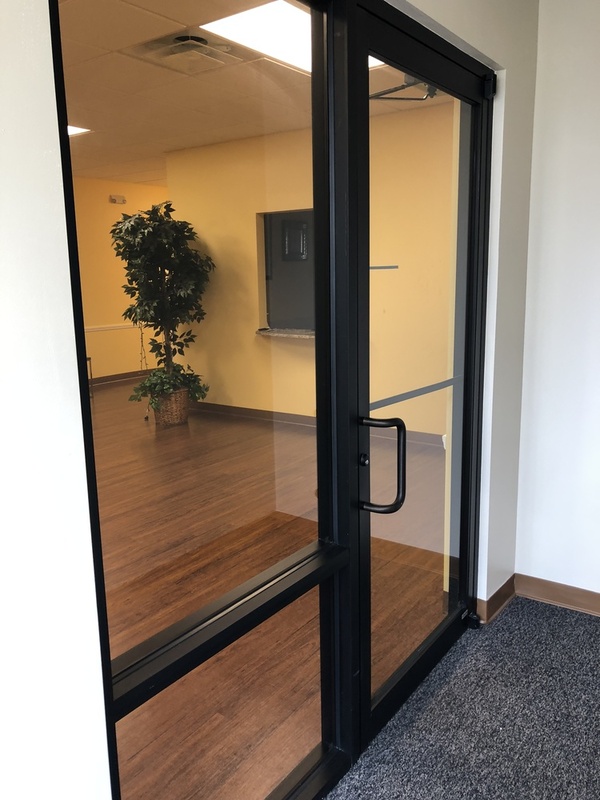 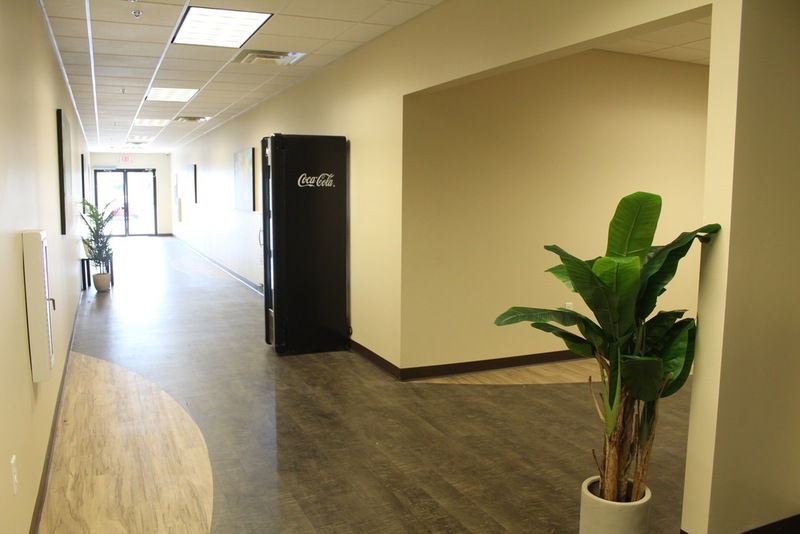 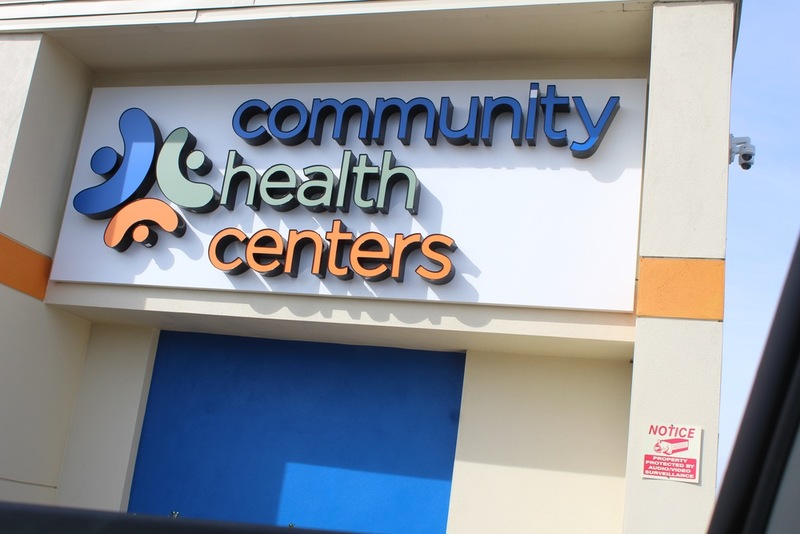 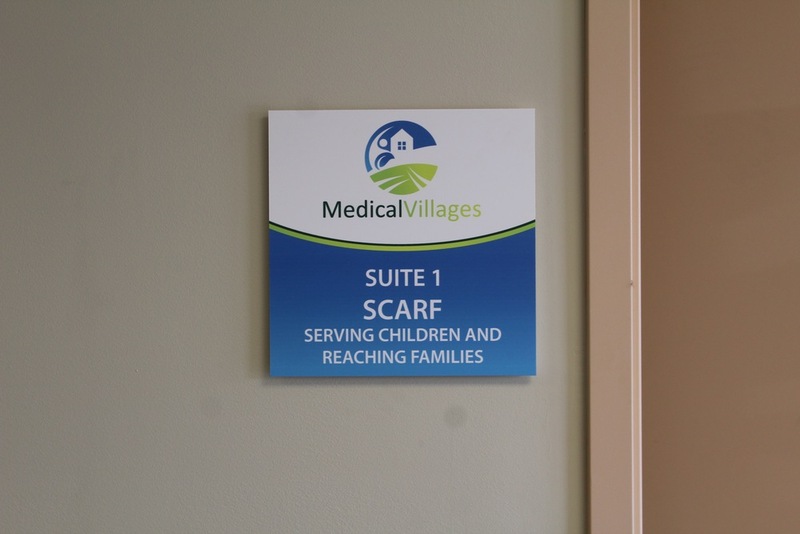 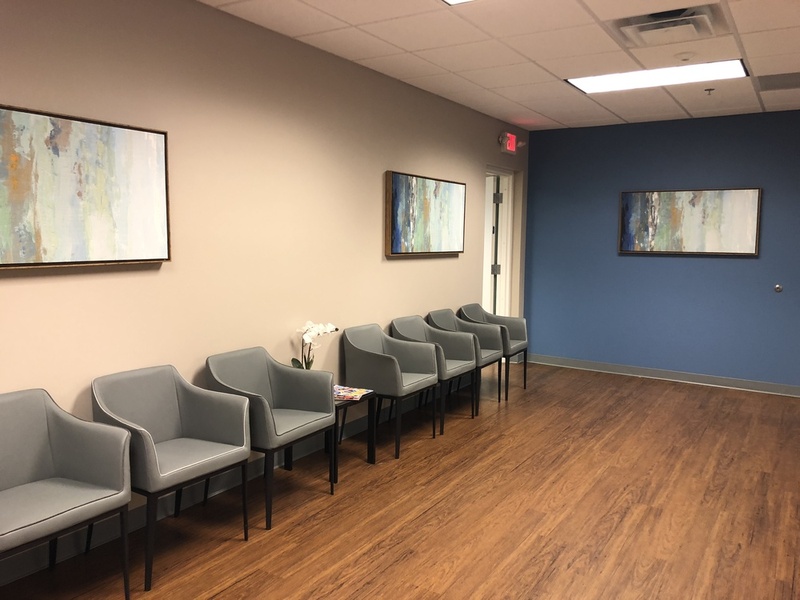 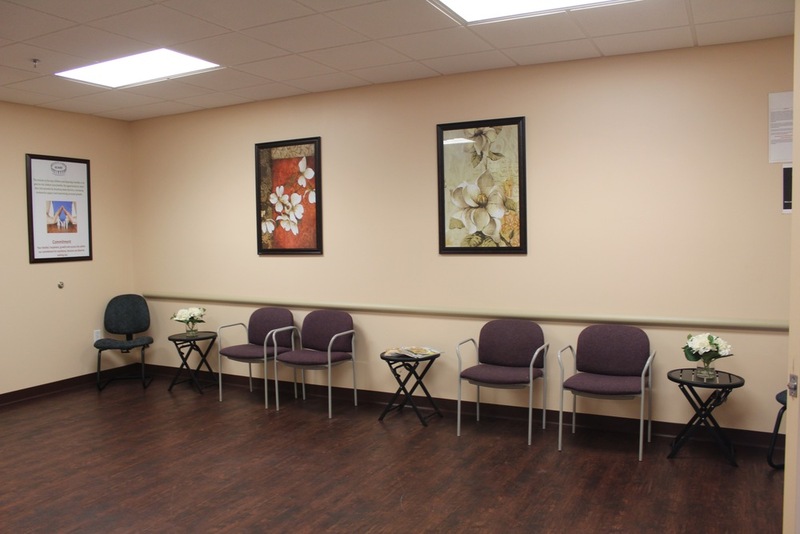 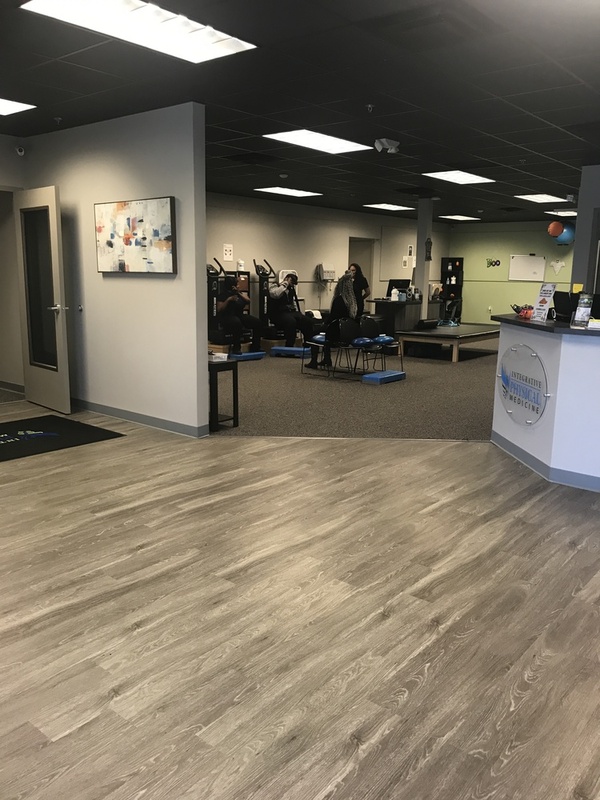 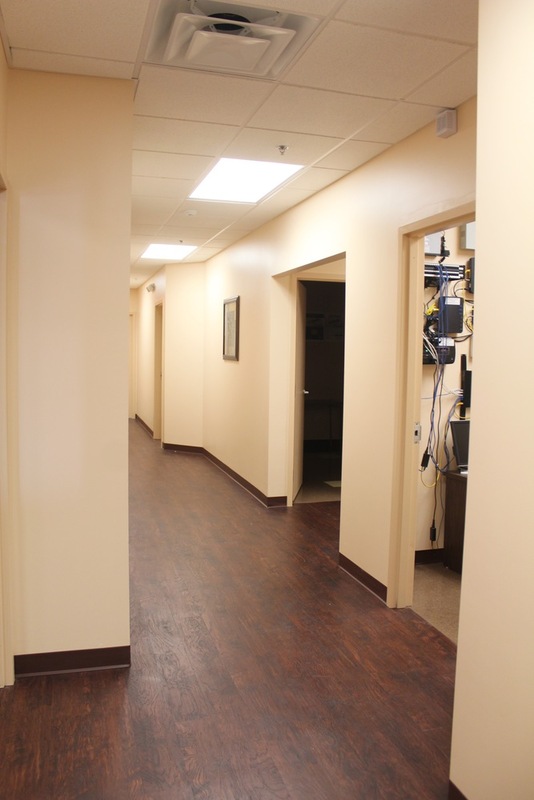 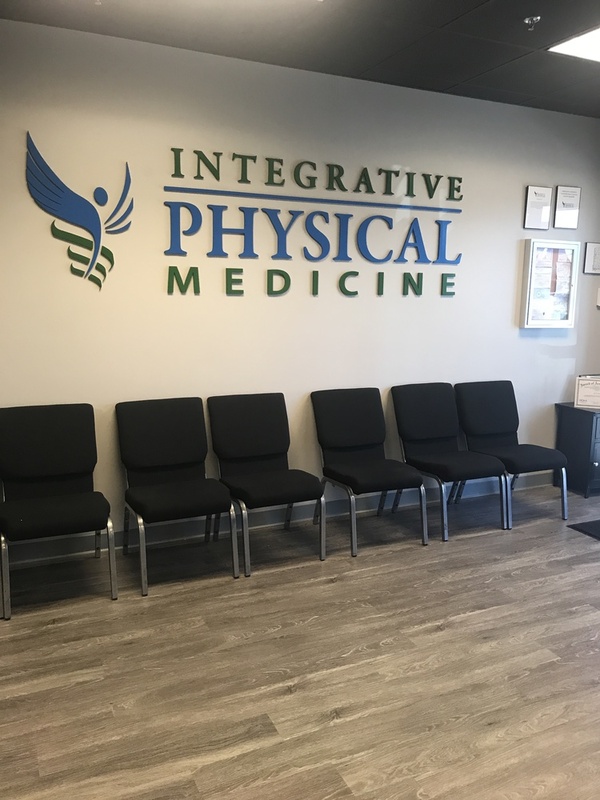 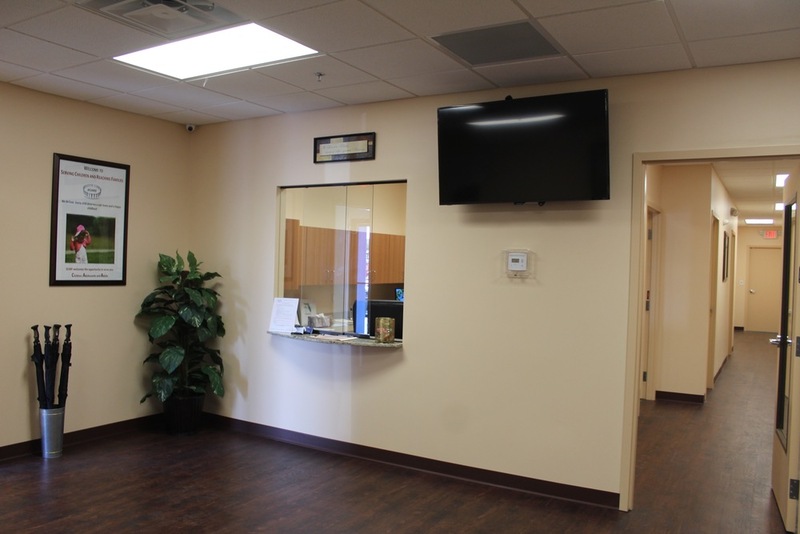 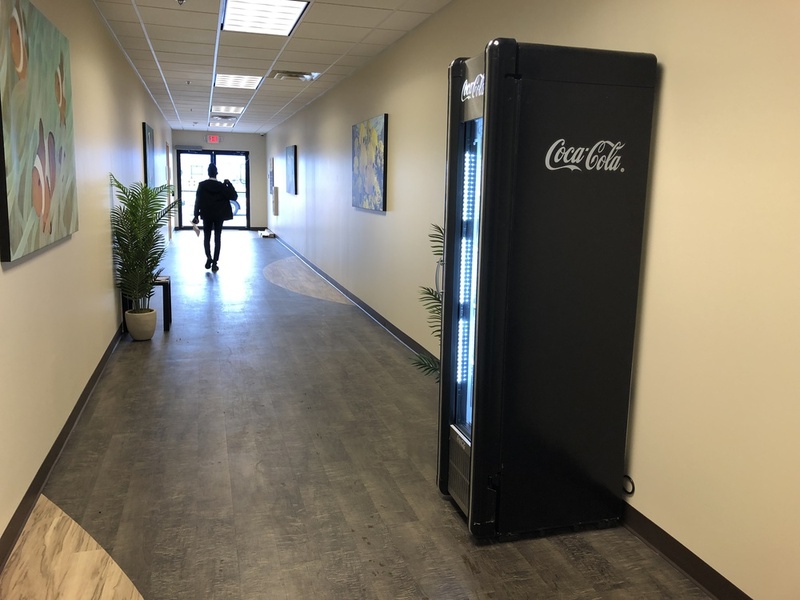 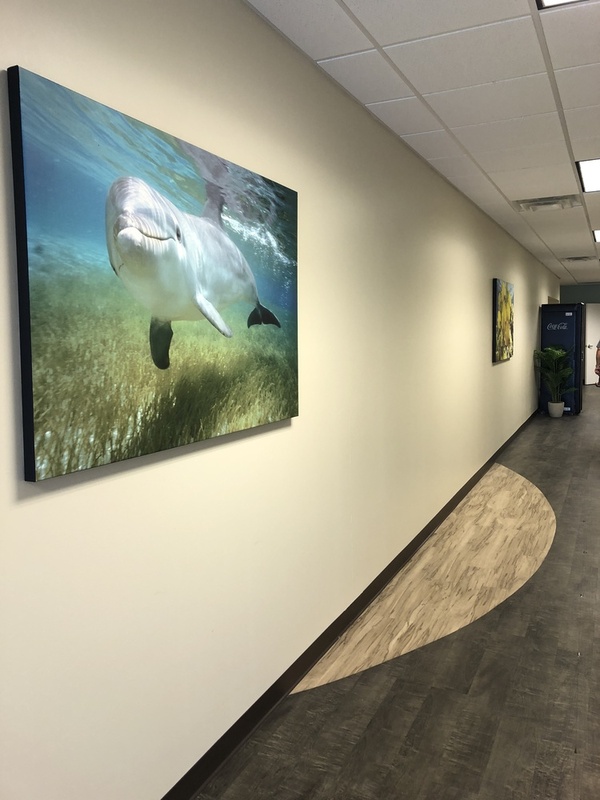 The building has an Excellent Tenant mix with an anchor tenant of Community Health along with Dialysis, Research, Children's Servies and Physical Therapy. 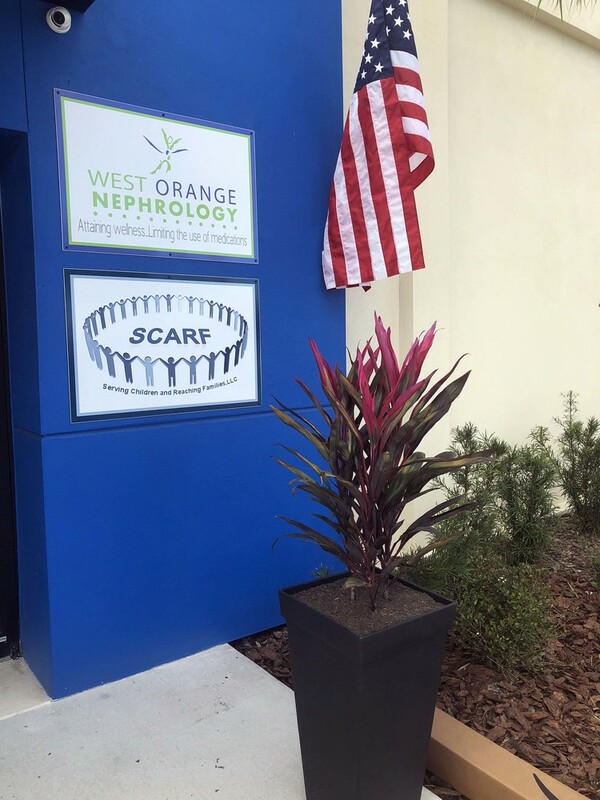 Note(s): West Orange Dialysis and Nephrology is currently under contract to sell their operations to a national dialysis group. 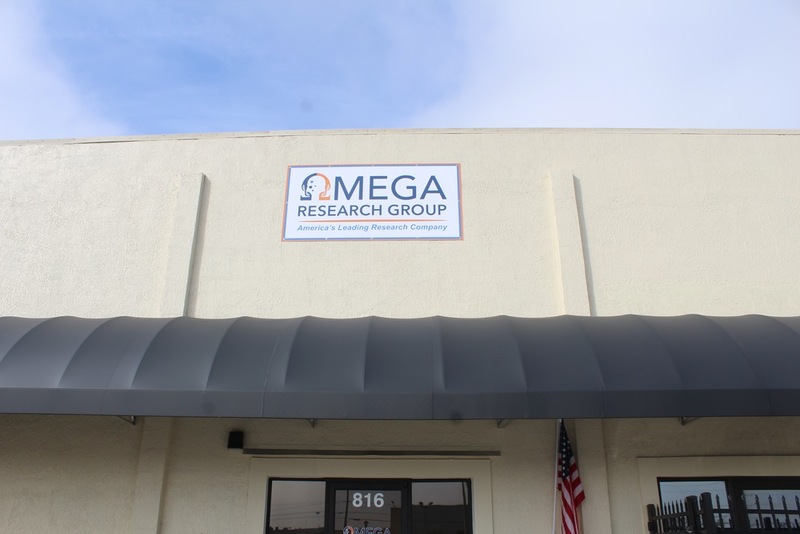 The successful buyer will have free access to interview West Orange and the owners during the due diligence period. 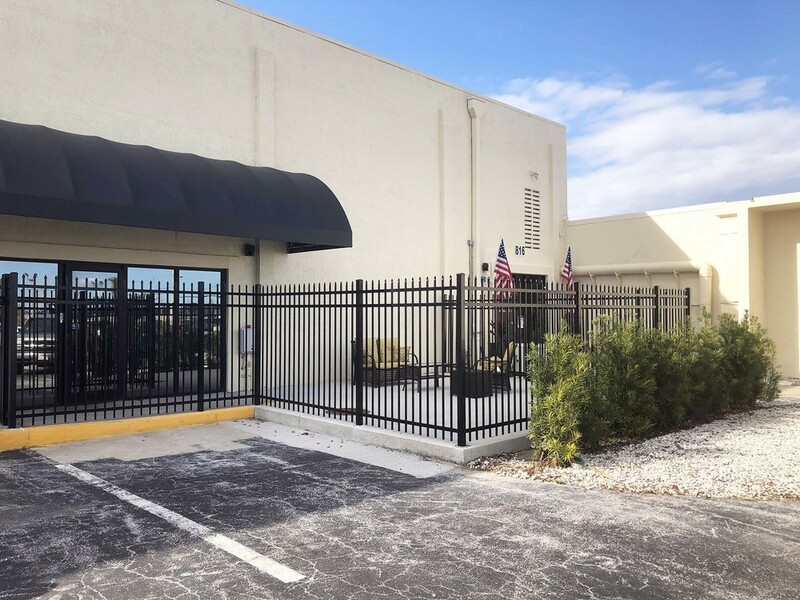 Seller currently has a non-recourse fixed loan on the property which owner would like buyer to assume. 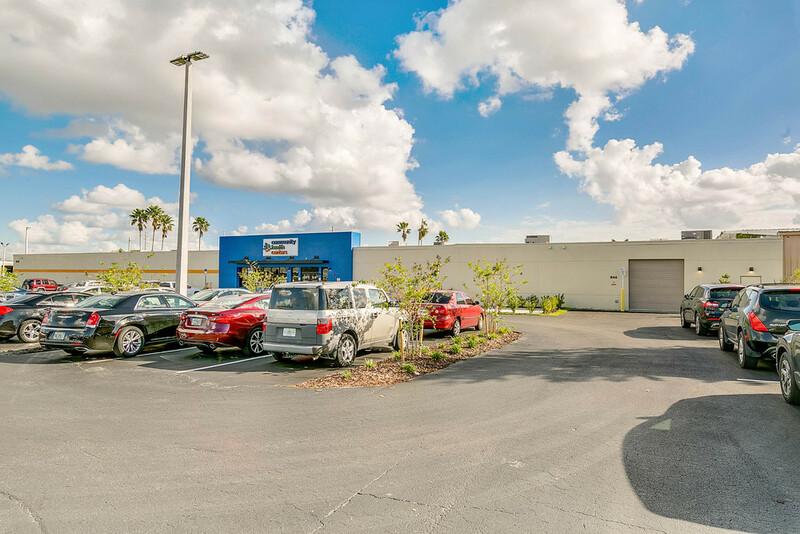 Adjacent to US 50, and 7 miles to Interstate 4, 5 miles to Florida Hospital Memorial Plaza, 16 miles to Orlando International Airport.